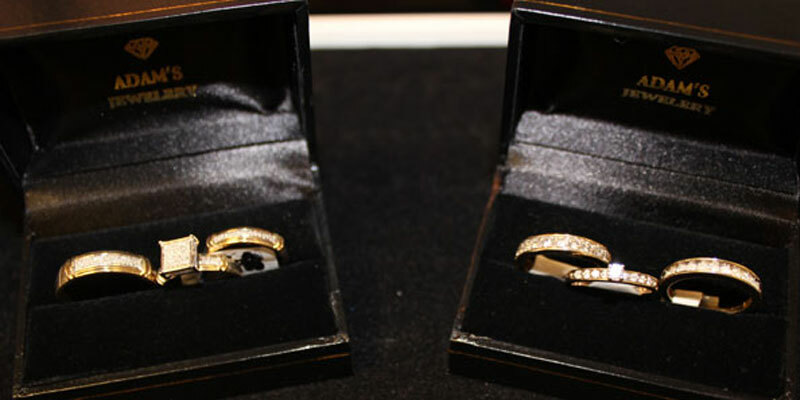 Your professional jewelry designer, specializing in diamonds and gemstones. 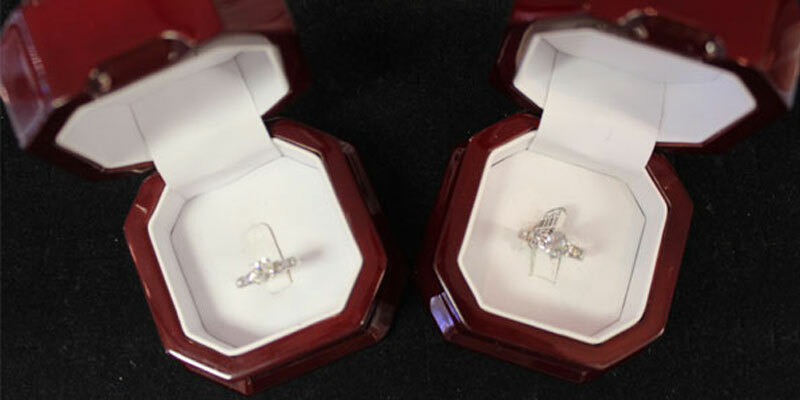 All repairs and special orders are done on the premises. 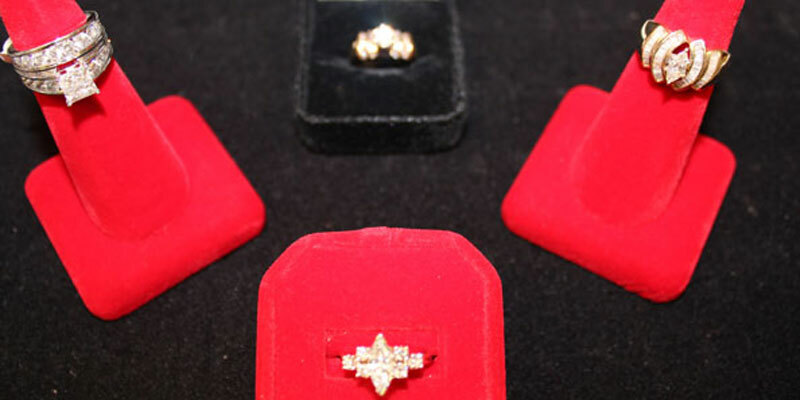 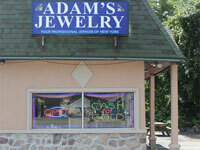 Founded in New York since 1992, Adam’s Jewelry has grown from one store to three stores in just a few years. 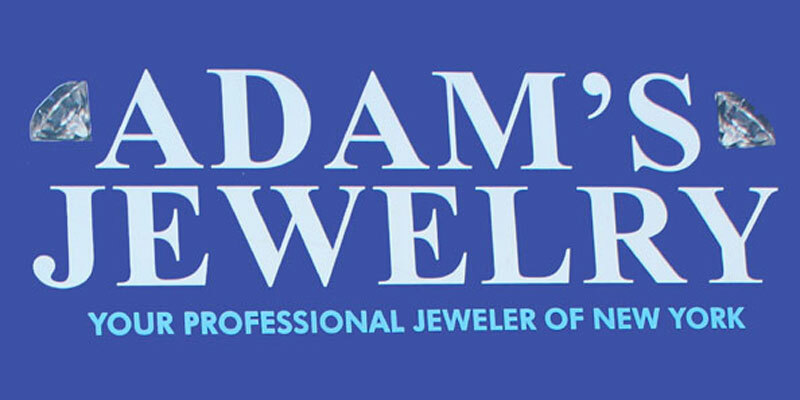 Based on earlier success in the New York area, Adam’s Jewelry has decided to expand in the Poconos of Pennsylvania by introducing 3 more stores to service the Northeast region and bring the quality of his services closer to thousands of customers who prefer to shop in their local communities.